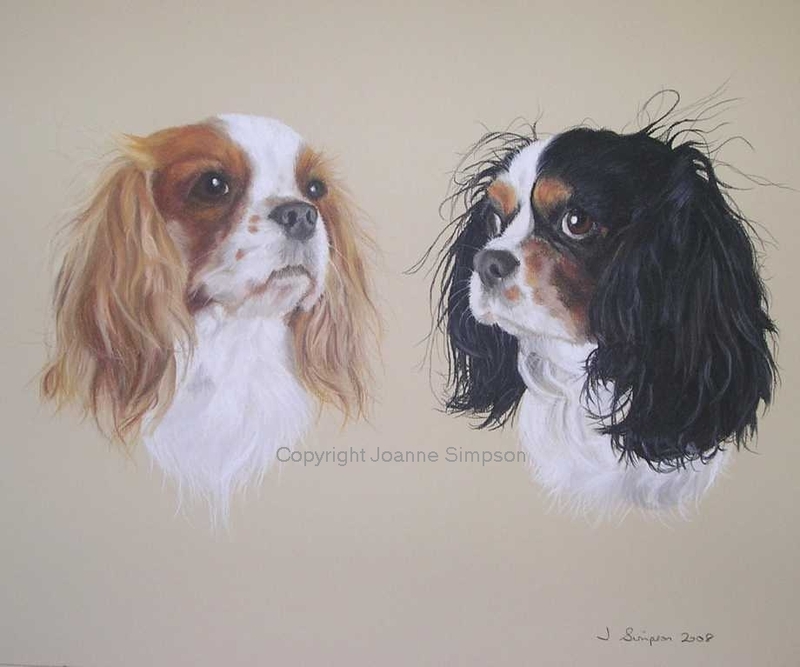 Here we have Sophie and Rosie two cheeky Cavalier King Charles Spaniels. 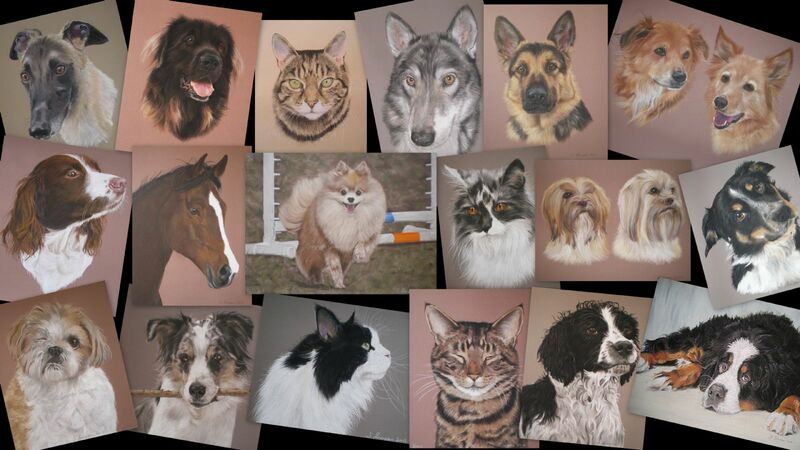 Absolutely fantastic, had so many comments on how good they are, I really am truly thankful, not just with how great the art is but with the professional way, from start to finish, you run your business even down to the packaging. I'm so pleased and I know Gem will be. I will email you on her comments. Take care. The picture has amazed everyone, it made Gemma cry soon as she looked at it, only time I've ever been happy to see her cry, she knew it was going to be a portrait when I passed it to her but when she uncovered it she was overwhelmed, she could not believe how good you captured her little girls, thanks again for everything I wish you lots off success , what you have is a truly great talent.